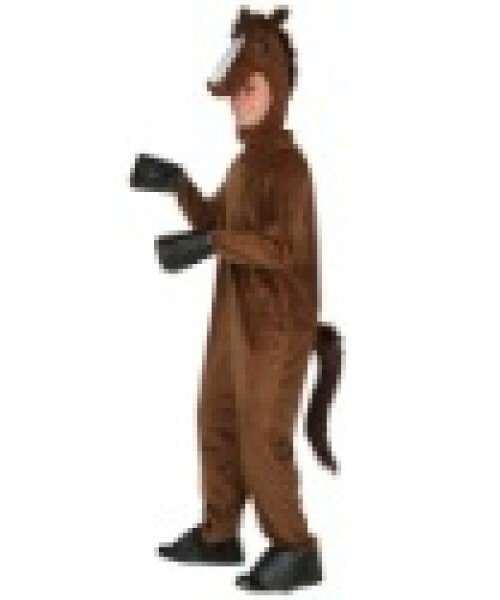 What do you say to this Plus Size Horse Costume? Yea or NEIGH? Obviously, since it's awesome AND an exclusive, you have to say yea!